We’re pretty lucky that beauty expert Emilie Delance agreed to share her capsule collection of Scandi beauty secrets with us. 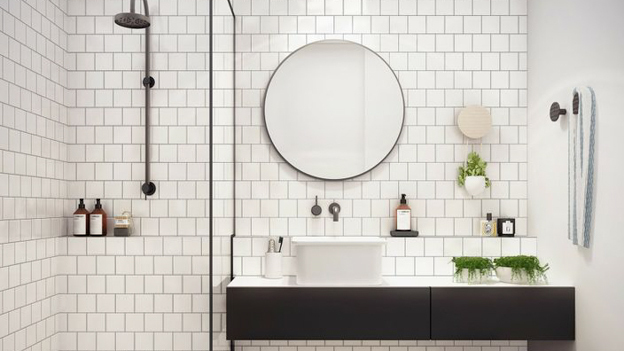 The items on her list will make you feel fragrant, soft, scrubbed, glowing and feeling like your best self, especially in the dark and drying cold of Scandinavian winter. Enjoy! I’m loving these cool colors from the Swedish brand Maria Nila. It’s a hair treatment with a non-permanent color and comes in fab shades from blue to red, purple to pink! I’ve tried Brown Hazel, which gives my hair a lustrous chocolate shine. Next I’m trying the Vivid Violet – and it’s 100% vegan! The smell of lime always makes me happy! This organic deo crystal from Danish Urtekram is filled with the fruity scent, while natural mineral salt banishes bacteria and odor. I use a Body Scrub 1-2 times a week. It rubs all the dull skin away and keeps circulation flowing. This one from Oriflame uses salt and almond granules to exfoliate, while ginger oil and sweet almond oil soothes and softens my skin. 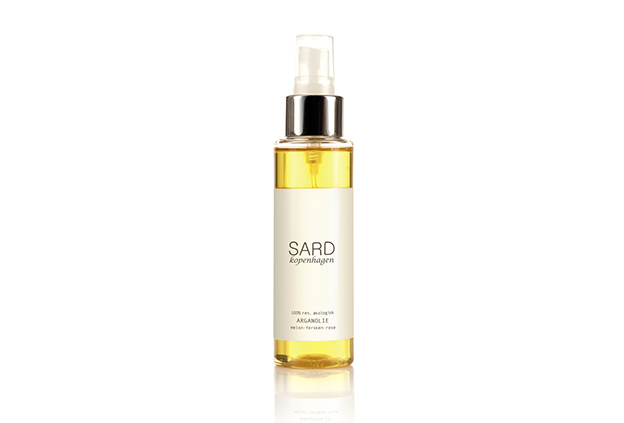 I love oils on my skin and this one from Danish SARD smells of summer and sunshine! The organic argan oil is formulated with an allergen free scent, derived from the natural oils of melon, peach and rose. I massage into my skin after taking a bath. It gives it a healthy, renewing glow. Once a week I use a face mask (at least I try to!). 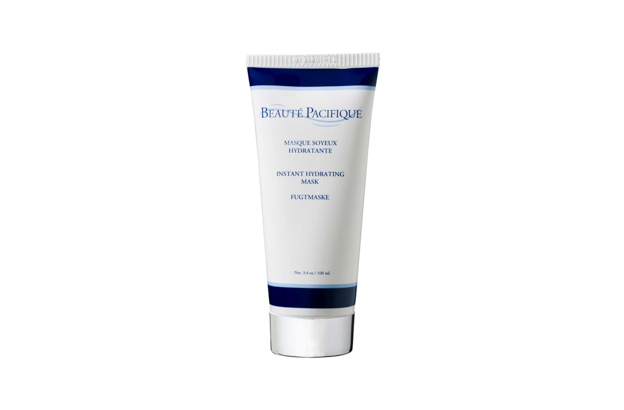 This one from Danish brand Beauté Pacifique hydrates my skin, which tends to become really dry in the winter time. Apply it all over the face and relax for about 10 minutes. 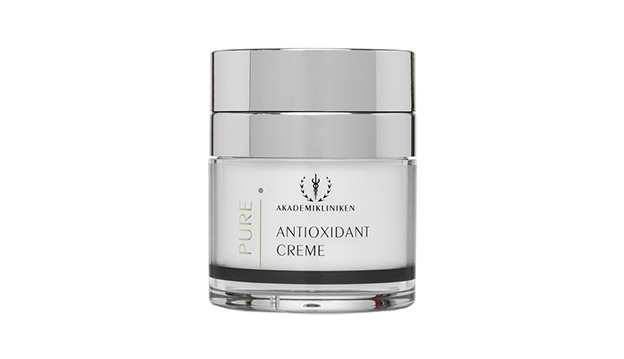 It contains Vitamin A, reducing fine lines and giving my skin a wonderful glow. This lovely Twist-up Gloss Stick is Swedish! It is semi-transparent and gives the lips a gorgeous shine. It also contains Hyaluronic acid & Collagen, which plumps up the lips. My faves are Rio Red (link above), Pink Punch and Coral Cocktail. Idun Minerals is a fairly new Swedish brand. They have some lovely brushes! This Kabuki brush is made from fine synthetic taklon fibers. It’s super soft and I use it to brush mineral powder all over my face. An organic Danish brand that is 100% hand made organic, free of chemicals, parabens and artificial fragrances. 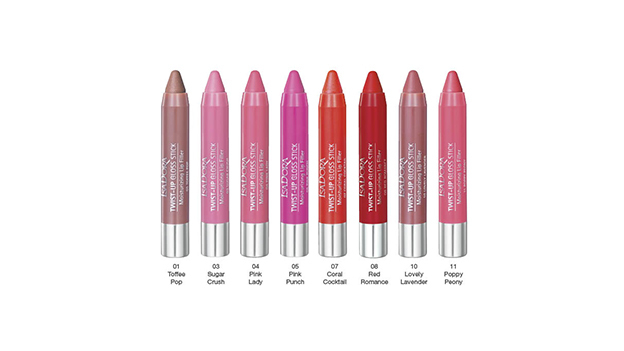 Contains Shea Butter and lemon oil that makes the lips soft and fresh. Pop this balm in in your hand bag and you are ready to go! Also comes in Licorice, Peppermint or Rhubarb scent: yummy! A light serum from the Danish Brand Nilens Jord, with multi-active ingredients and minerals including Vitamin E from both Argan and Apricot oils. I use this in the evening before my night cream. I know it’s a cliché, but beauty starts from the inside. And I’m getting some help from Swedish Vivita’s Wrinkles Away! It contains collagen, the main protein found in the connective tissue, along with Hyaluronic Acid, the same nutrient utilized by dermatologists to help reduce wrinkles. Yet another Danish brand called Rønsbøl. The brand does not use fragrances or dyes and contains no parabens. All things that we Scandinavien women care about. The day cream contains active ingredients such as Vitamin E, vVtamin B3, macadamia oil, apricot oil, Q10 and Hyaluronic Acid. My sensitive skin loves this clean cream! 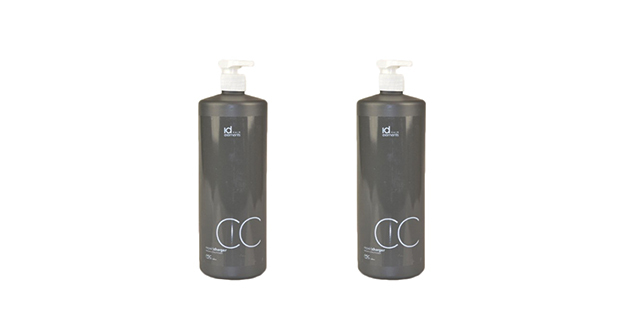 Danish-made ID Hair Elements Repair Charger Healing Shampoo and Conditioner are a nourishing power couple! They contain ingredients that act as heat resistant and UV-protective. They soften my hair and I love the scent of melon and pineapple! Don’t forget to moisturise your feet! 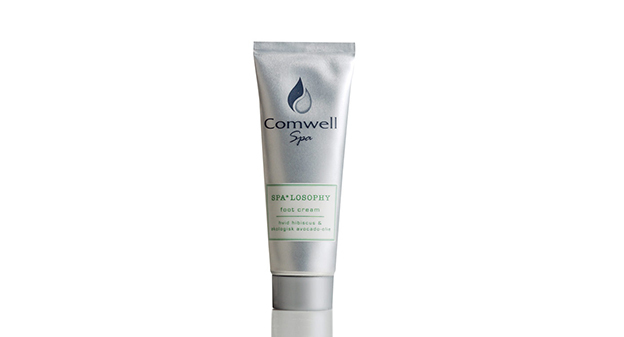 Before I go to sleep I rinse my feet and rub in some Comwell Spalosophy Foot Cream. It contains white hibiscus extract and organic avocado oil and min. 90% of the content is of natural origin. The next morning I wake up with soft, lovely feet. Natural shades are always beautiful and this lovely palette of eye shadows from Nilens Jord is perfect! Natural shades that go from light shades to deep intense tones. 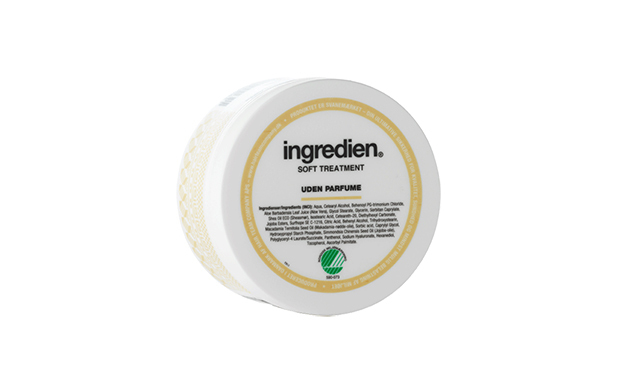 It is also paraben and fragrance free. I am obsessed with hand creams! I have tons stacked at my table and in my bag because I hate the feeling of having dry hands. Matas is Danish and offers budget-friendly products. This hand cream contains organic aloe vera & wolfberries and is quickly absorbed, leaving my hands moisturized and soft. When on-the-go and traveling, I keep these Cleansing Tissues in my bag. 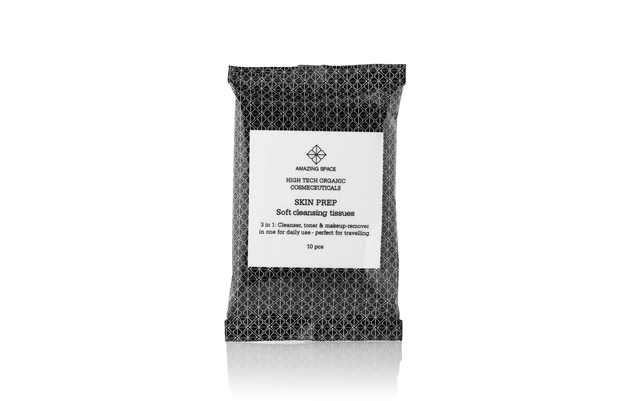 Containing nourishing rice syrup and cooling aloe vera tonic, I use them to either cleanse my hands or to wipe away my makeup. Amazing Space products contain a minimum 95% organic and natural plant products. They have a fab spa too! My hair is big and curly and only gets more fluffy in the cold Danish weather. Therefore I love using extra moisturising hair treatments to make it all manageable. Danish Ingredien’s products are all Svanemærket (Nordic ecolabel). This treatments contains lots of oil, that soften the hair without making it greasy. I have used this skinwash from Danish Avivir for ages. It removes all my makeup easly and foams up really nice. 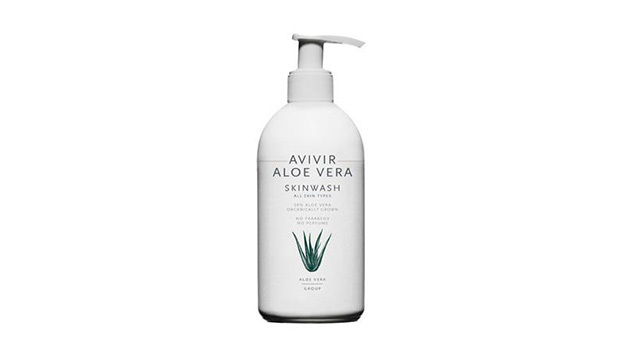 It contains 50% organic Aloe Vera, no parabens, perfume or color. The coconut oil prevents the skin from drying out and leaves it soft. 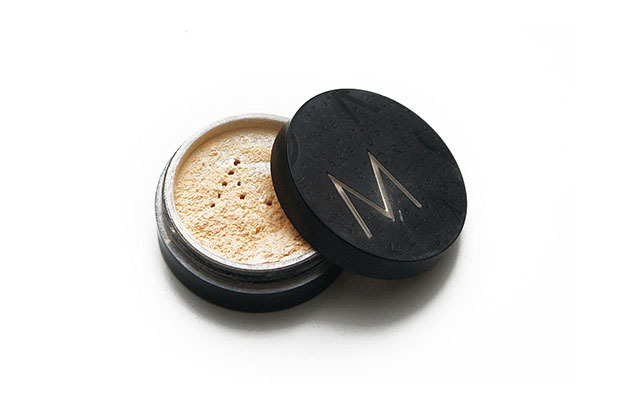 For a natural look I like mineral powders. 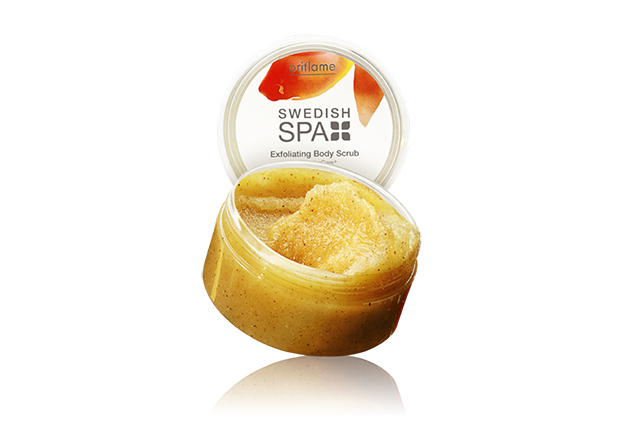 This one from Swedish Make Up Store has a light texture, and gives the skin a nice finish with a natural shimmer. You can also use it on your body to highlight your collar bones and add some shimmer to your legs and arms. 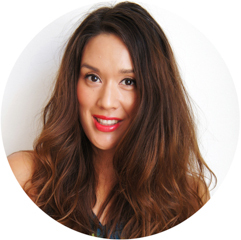 Emilie Delance is the CEO at Beauty Academy, CPH, General Manager Nordics e.l.f. Cosmetics, and a beauty, fashion & lifestyle blogger. Is there a Scandi beauty item you can’t live without? Let us know about it in the comments! Header image by Studio You Me. December 14, 2014 by Rebecca Thandi Norman.